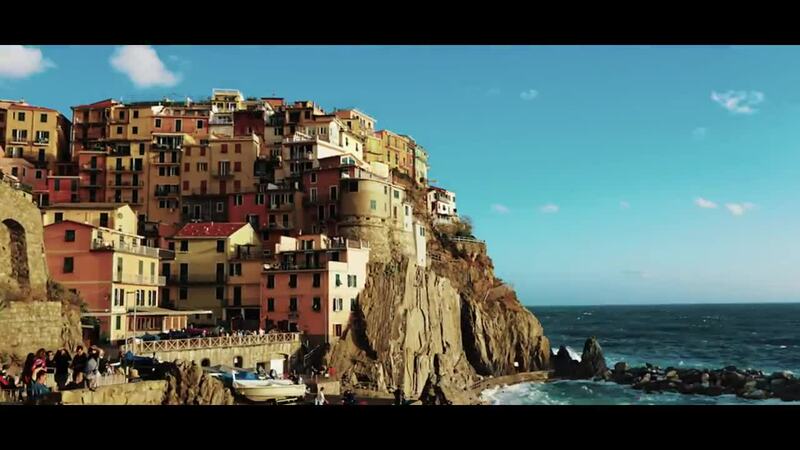 Description: Welcome to Cinque Terre ! Cinque Terre is located on the northwestern coast of Italy and is made of 4 beautiful and colorful villages: Vernazza, Manarola, Riomaggiore and Corniglia. If you like waves, seagulls and pizzas, then it's a place you'll love !